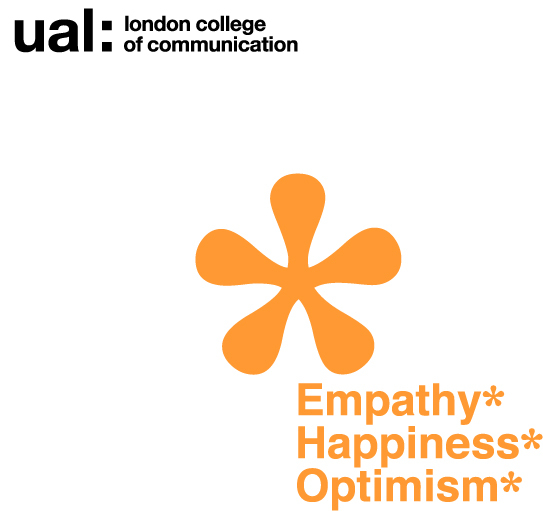 The design industry recognises the social and business case for emotional intelligence. IDEO was the first innovation and design firm to be acknowledged in the Harvard Business Review for its focus on developing and applying ‘team emotional intelligence’ in its practice (Drucskat and Wolff 2001). In 2008, IDEO’s CEO Tim Brown’s article on design thinking and emotional intelligence was published in the Harvard Business Review and sparked interest among EI and design practitioners. Angie Lee (2013), writer and architect argues that design professionals have much to learn about how to use emotional intelligence to win work, enhance design process, develop studio culture, and build industry reputation. In UK, the Design Council’s recent report ‘Design Academy 2015-16: Initial Insights’ identified emotional intelligence as one of attributes for development in emerging leaders, managers and teams.